App makers are doing anything they can to focus on connecting people who aren’t friends yet. We know that the biggest apps out there aren’t doing it, as facebook (and others) are focusing on people who already know one another, and Tinder (and others) focus on dating. 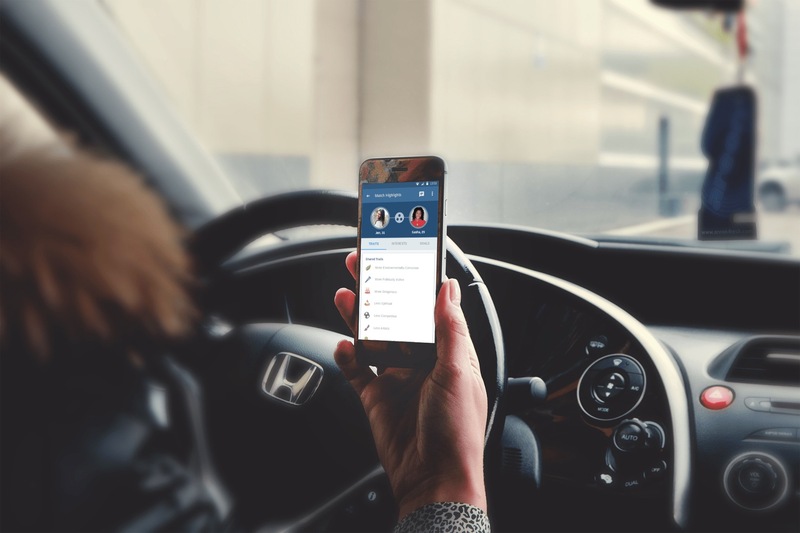 Recently, I got to know the nice folks behind the We3 app. It’s entirely new, and has some unique things about it. 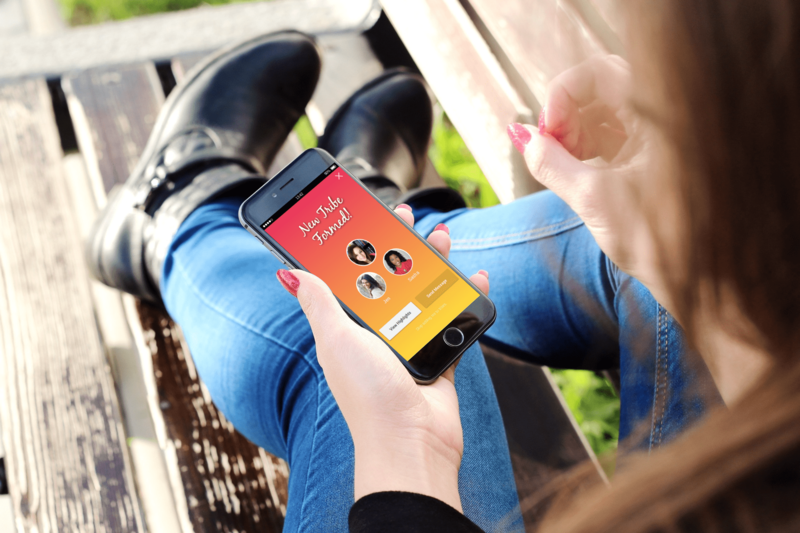 In fact, this new app for making friends focuses on connecting you with people based on Values, beliefs, lifestyle, interests, and more.”. If you’ve been reading my stuff, you know by now how important it is to have things in common, to build friendships. So this app uses an algorithm to match you with people who share your perspectives, your beliefs, and opinions on politics, the news, and issues you care about. This is another way the app is unique. It doesn’t match you with one person at a time, neither does it include you in a large group chat. It only matches you with two people, in a 3-person chat, each time. The founders of the app told me that the objective of that is to lower the “awkward factor” that comes from meeting new people. I think that’s a great idea! Let’s see if it works for the people who’ll be using the app. To remove the dating motive, which has plagued other friendship apps, We3 matches you with people of the same gender. I think they’re right to worry about the app being used for dating; and removing the ability to meet others of different genders was probably a hard decision. Maybe they’ll open that up later, when they figure out how to prevent people from abusing the app. Like some other apps, this one focuses on a limited area , to get a good user base before going national/international. So for now, it’s not available everywhere. Depending on where you are, maybe you’ll have to wait to try it out, as they launch it in more and more cities. We3 launches new locations as soon as 500 people sign up in that location through their website, one of the founder told me. Whether or not you can start using it right away, here are the links for iPhone and Android to download it.